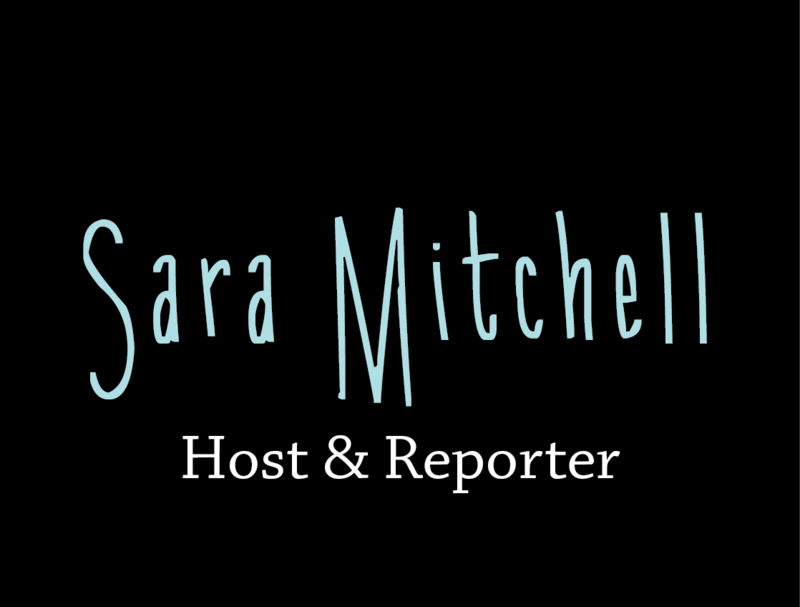 Sara Mitchell is a freelance host and reporter including sideline reporter for east Tennessee’s Rivalry Thursday high school football games, and music, entertainment and fitness features host. Sara was a multimedia journalist and anchor at Knoxville’s CBS affiliate, WVLT Local 8 News. She joined the sports team at Local 8 News in the summer of 2015 and added news reporting in spring of 2016. She covered athletic events like football National Signing Day, SEC women’s basketball tournament, SEC basketball media days, grand opening of the Cal Ripken Experience, and was the host of various strength and conditioning stories, high school basketball and football games, wrestling, bass fishing and corn hole. Community involvement is a passion and motivation for Sara. She hosted a weekly segment on the morning news called “Workout Wednesday” where she visited various fitness classes, boot-camps, and gyms to share affordable ways to exercise. Each month Sara hosts the “Pioneer Cool Kid” segment at the Chicago Cubs Double-A affiliate, the Tennessee Smokies, with a youth from the Big Brothers Big Sisters organization. Sara also free lances as a digital marketing manager for multiple events such as the Emmy-nominated Cheerwine Give Back charity concert with the Avett Brothers, 2016 National Signing Day, Andy Wood and Steel Union concert, the Vols 2016 Orange & White Spring Game, and the Tennessee Veterans Business Association event featuring Dancing with the Stars finalist and U.S. Army Sergeant Noah Galloway. Often Sara serves as emcee, moderator and host to local events like the Knoxville Chamber’s Rise To Shine: Women on the Rise panel discussion, Partner’s in Sports spring and fall banquets, Butch & Barb Jones’ Women’s Football 101 and others. Sara also is a judge in preliminary competitions for the Miss Tennessee Scholarship Pageant. Sara earned her Bachelor of Science degree in Recreation and Sport Management with a Business Administration minor from the University of Tennessee, Knoxville in 2013. As the Vol Reporter and production assistant for VFL Films, Sara completed her Master of Science in Sport Management at UT Knoxville in 2015. Sara has interviewed athletes and professionals like Peyton Manning, Dr. Jerry Punch, Tim Tebow, Marcus Spears, Tamika Catchings, Phillip Fulmer, Krista Voda, Holly Warlick, Butch Jones, Rick Barnes, Shannon Spake, Justin Hunter, Al Wilson, and many more. In 2011 and 2012, Sara competed in the Miss Tennessee Scholarship Pageant. She has spoken to thousands of Tennessee school children for which she developed her platform “Live2BFit.” Her passion for fitness and nutrition and a healthy lifestyle allows Sara to encourage youth to be active and to make nutritious foods a part of their lifestyles. She also authored a children’s book titled Winnie Goes to the Grocery. Sara continues to speak to school children in the east Tennessee region through organizations like Big Brothers Big Sisters and the Boys and Girls Club.